Mrs. Long focuses her practice on the defense of complex civil litigation matters, with particular concentration in insurance defense. 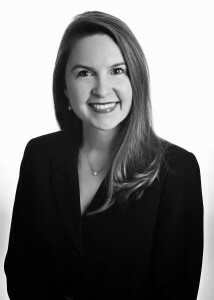 She has successfully defended insurers, corporations, small businesses, and individuals in state and federal courts throughout Alabama in matters involving extra-contractual claims, first-party and third-party insurance claims, coverage questions, construction defects, business/contract disputes, fraud, arson, theft, product liability, premises liability, truck/automobile litigation, catastrophic injury, and workers’ compensation. Mrs. Long also maintains an appellate practice and has argued before the United States Court of Appeals, 11th Circuit.